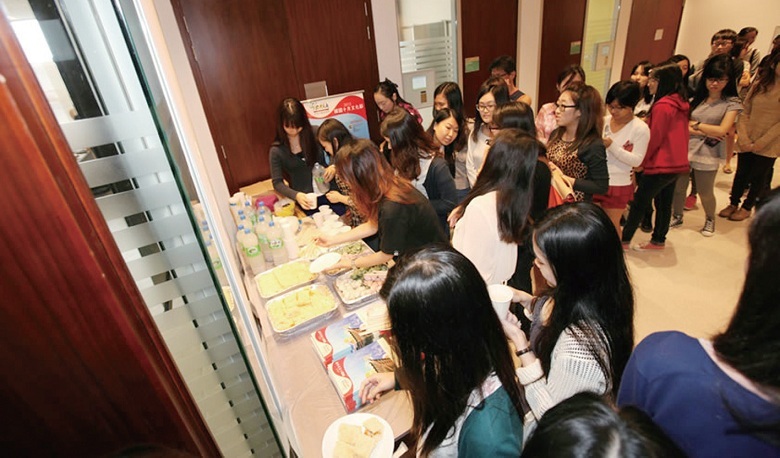 Hong Kong people’s love of Korean culture has extended from Korean drama and movies to traditional art and Korean language. 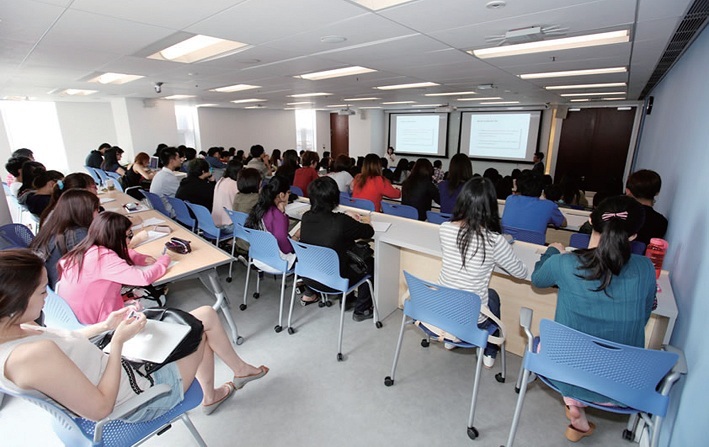 More local tertiary institutions have developed Korean Language Department, academic exchange between the two places is increasing nowadays. 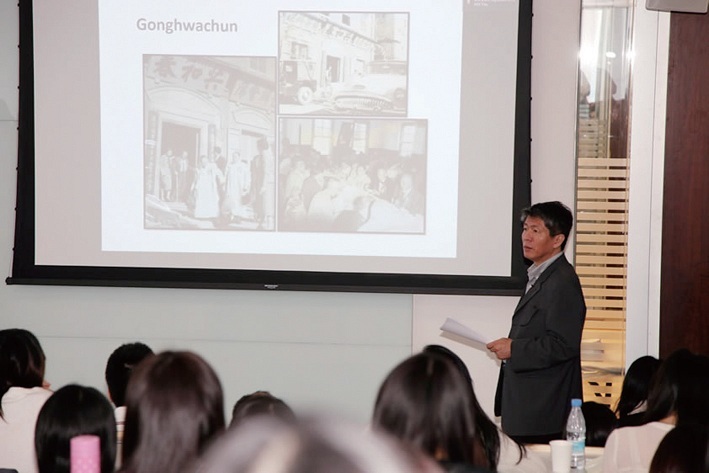 In October this year, The University of Hong Kong presented ‘Korean Studies Lecture Series 1 “Shortcut to Korean Culture”’. 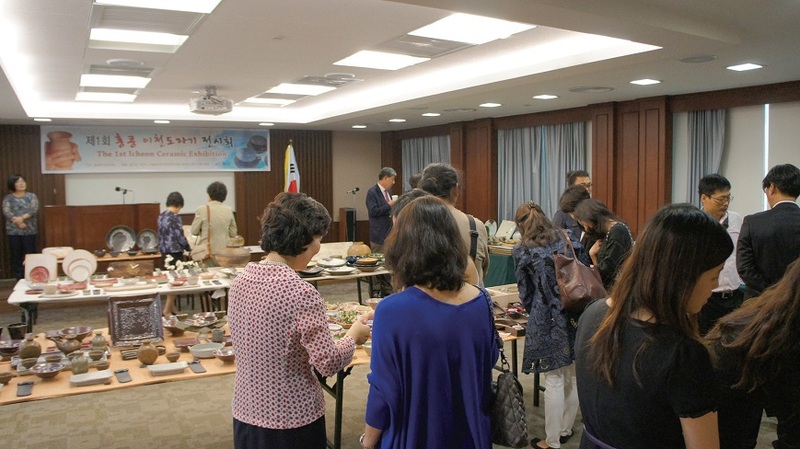 Prof. CHOI, Joon-sik, Director of Korean Cultural Research Institute of Ewha Womans University was invited to give lectures which contents included value system of Korean people and its relation with Confucianism, traditional element of contemporary entertainment culture, Korean architecture and living and world heritages in Korea. A series of four lectures have attracted 360 attendants. 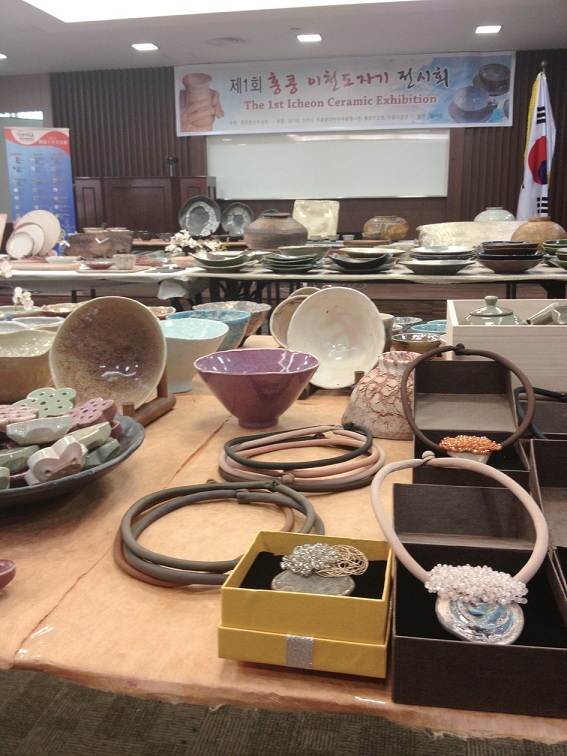 By begin designated as UNESCO creative city in craft and folk art in 2010, Icheon is a ceramic city proud of history of ceramic from the Bronze Age. People can enjoy various ceramics such as celadon with jade green featuring intellectual beauty, white porcelain having symbolic meaning and beauty space, buncheong reflecting free and simple beauty Icheon. 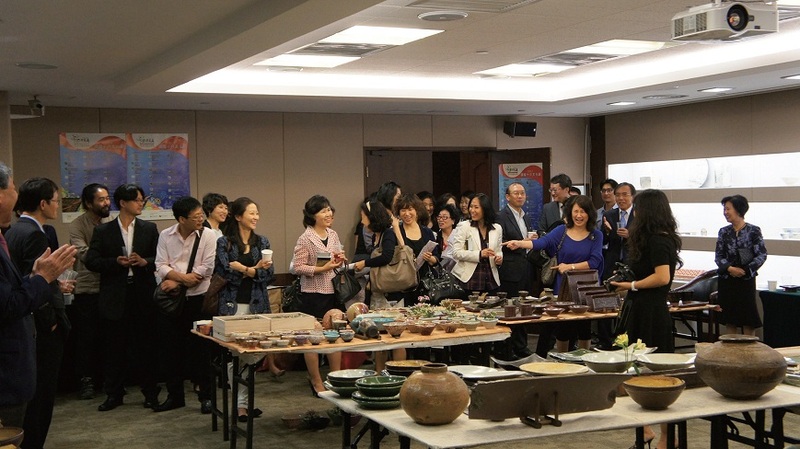 “The 1st Icheon Ceramic Exhibition in Hong Kong” was held in 17-19 October in Conference Hall of Consulate General of the Republic of Korea in Hong Kong under the theme of ‘Ceramics, Sharing and Relaxation’, presenting more than hundred of Icheon ceramic master pieces. 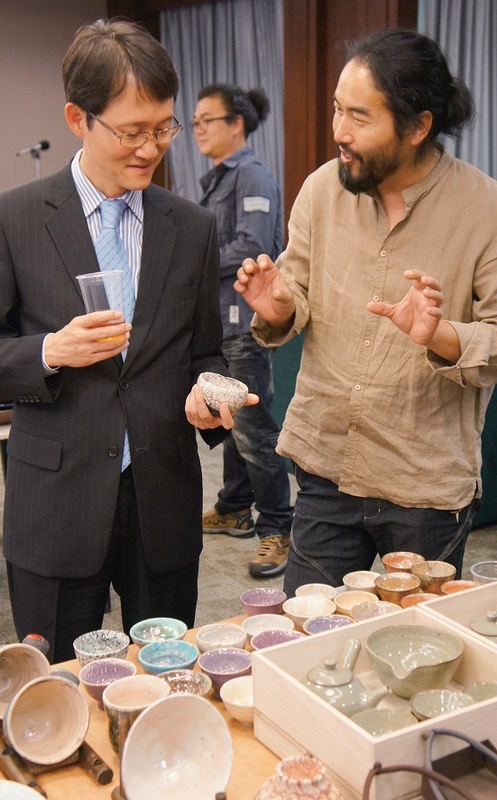 Artists introduced their concept of creation to visitors during the event, 600 people attended the event. 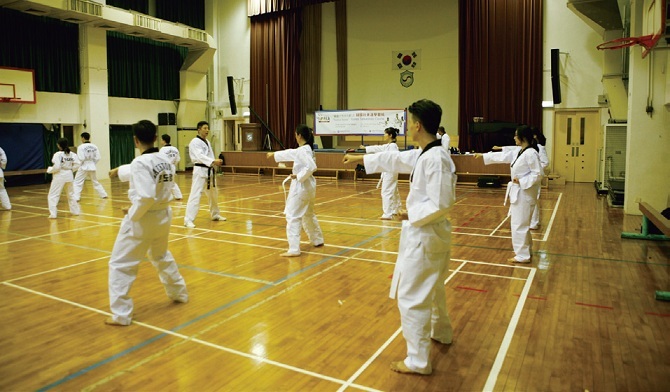 Taekwondo is Korean traditional martial art, which is widely practiced around the world. This martial art is not only a sport, but more importantly, an art to strengthen one’s physical wellbeing, cultivates characters and inspires one’s inner spiritual temperament. 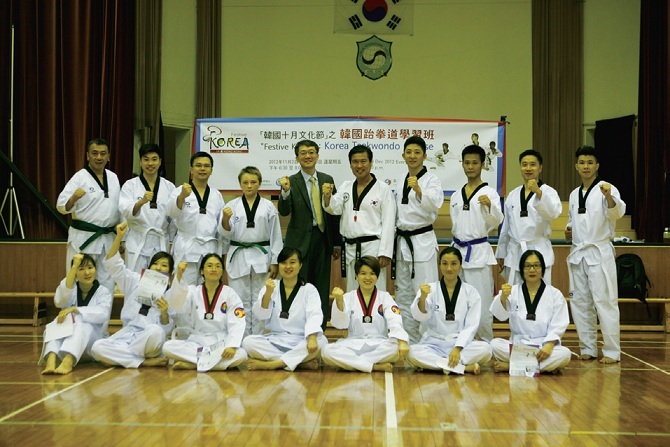 Supported by Consulate General of the Republic of Korea in Hong Kong, Korean Sports Association in Hong Kong has organized Taekwondo Class in 2 November to 28 December on every Friday. 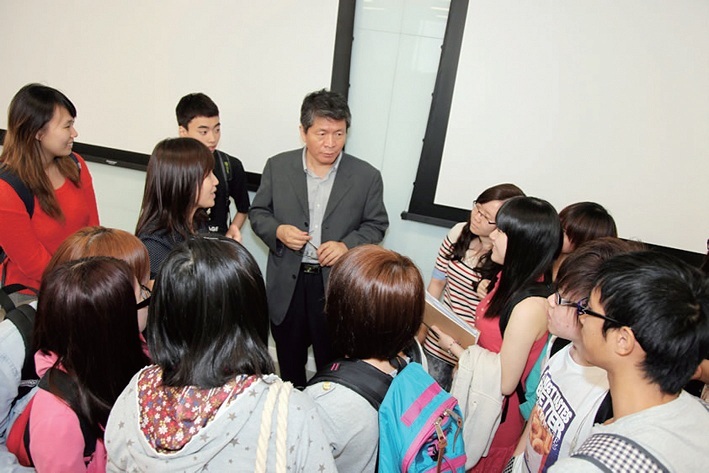 Hong Kong people freely joined the classes, which were coached by Chairman of Korean Sports Association in Hong Kong. Participants were from different walks of life, including high rank personnel, university students and Hong Kong citizens. effort to strengthened collaboration with local media. 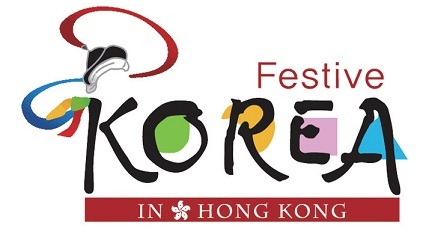 Since 1992, Korean Chamber of Commerce of Hong Kong and Korean consulate has co-operated with Asia Television Limited in broadcasting the programme “Korean Hour”, introduced Korean Drama to Hong Kong audiences. 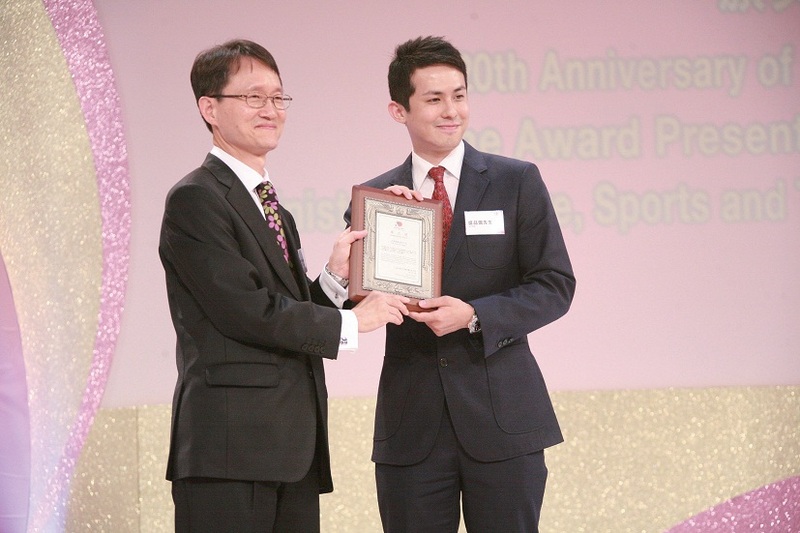 The Government of the Republic of Korea has presented Asia Television Limited “Minister of Culture, Sports and Tourism’s Commendation Award” to commend ATV’s contribution in promoting Korea-Hong Kong relationship development and cultural exchange. 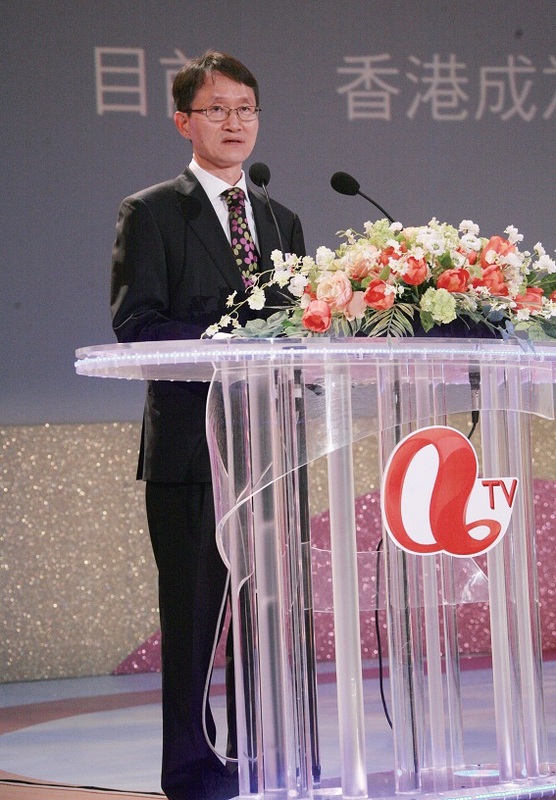 The award presentation ceremony was held on 31 October, Managing Director Mr. Wang Zheng, CEO Mr. James Shing, Miss Asia as well as 600 representatives of ATV attended the event. Dancers performed “Gangnam Style” and singers presented theme songs of Korean drama.